Now Available: #METOO Community Conversation with Tampa Tiger Bay Club! Join Tampa Tiger Bay Club for a conversation about the #METOO movement, a discuss about the impact it has in politics, the media and in the workplace. Tampa Tiger Bay Club was proud to invite pannelists: Lawrence Hamilton, Gail Golman Holtzman, Indira Lakshmanan and Susan MacManus for the #MeToo discussion. LaFern Batie also joined as the Moderator. 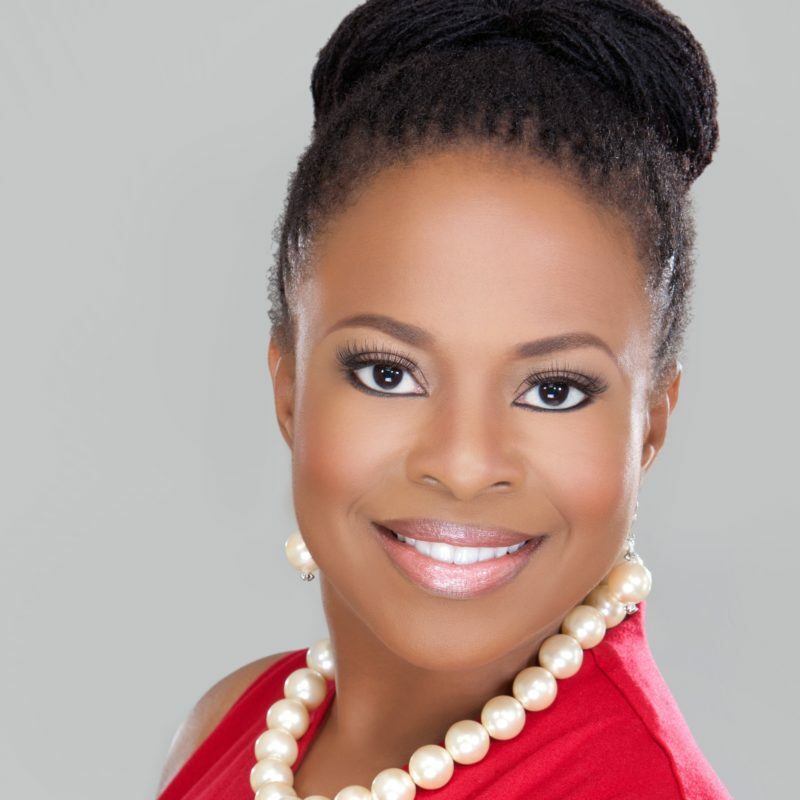 LaFern Batie, MBA works with leaders to help them maximize their potential through effective leadership, developing compelling strategies, excellent execution and creating the exceptional experience. As CEO of The Batie Group, a boutique management consulting firm, LaFern is committed to creating practical, high-impact organizational solutions. 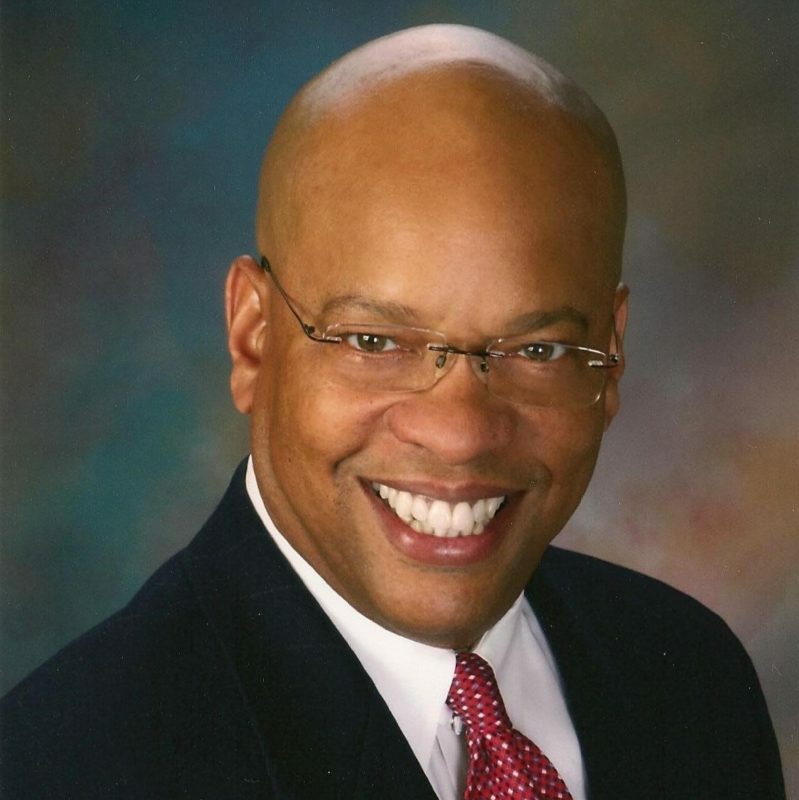 Lawrence W. Hamilton, MPA, Ed.S., SPHR/CCP, was most recently Senior Vice President, Human Resources-Worldwide, a corporate officer and member of the Executive Committee at Tech Data Corporation in Clearwater, Florida, a $20+ billion, 11,000 associate worldwide technology distributor. Presently, he is an Executive Coach and Adjunct Faculty with the Center for Creative Leadership affiliate at Eckerd College, St. Petersburg, FL. 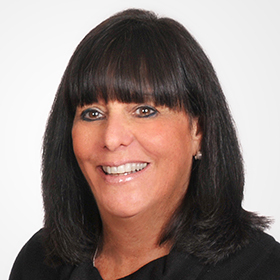 Gail Golman Holtzman is a Principal in the Tampa, Florida, office of Jackson Lewis P.C. Ms. Holtzman has been practicing law for more than 30 years and has substantial experience defending a broad range of federal and state labor and employment claims, complaints and charges, including those alleging discrimination, harassment, retaliation/whistleblower, wage/hour, breach of employment contract claims and claims involving restrictive covenants and business torts. 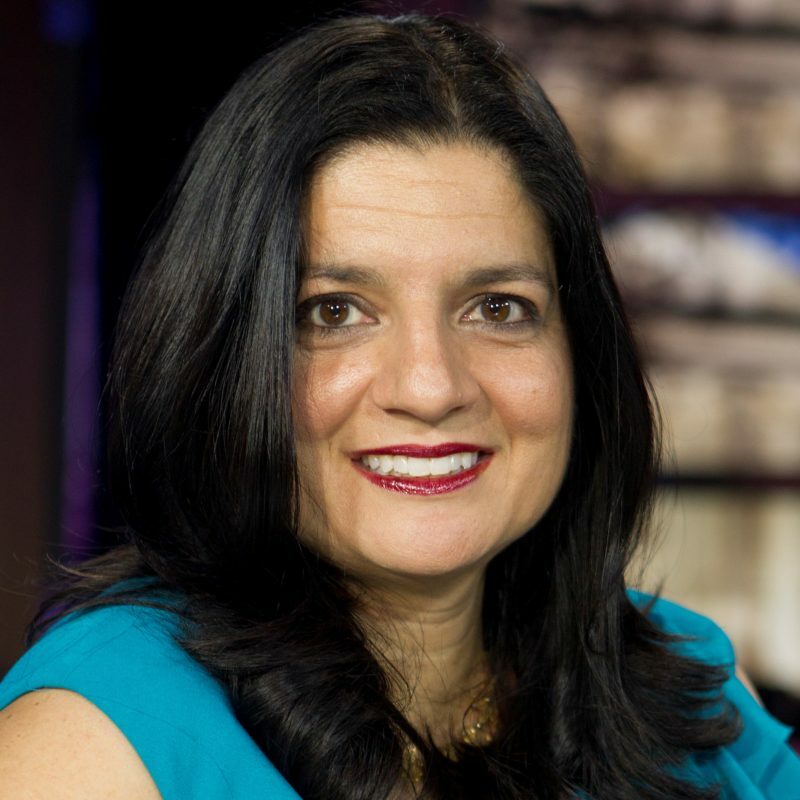 Indira Lakshmanan, the Newmark chair in journalism ethics at Poynter and a Boston Globe columnist, has covered coups, campaigns and revolutions, reporting from the US and 80 countries for the Globe, Bloomberg, the International New York Times, NPR, PBS and Politico Magazine. At Poynter, Indira is spurring thought leadership on restoring trust in media across the political spectrum through transparency and accountability. 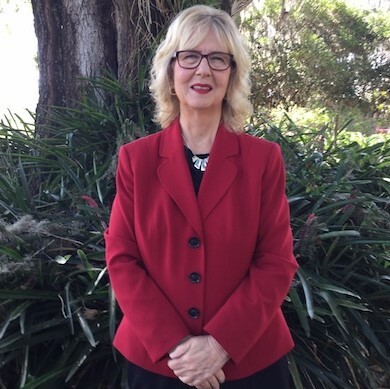 The leading expert on politics in Florida, MacManus is nationally known for her expert and incisive commentary on public opinion and intergenerational politics. She routinely designs and analyzes surveys of public opinion on a wide range of issues for various local governments, think tanks, and the media. MacManus has authored and co-authored numerous political books, including co-authoring “Politics in States and Communities,” the nation’s leading textbook on state and local politics, with mentor Thomas R. Dye. You can also view this episode and other previous forums at watch.tbae.net.